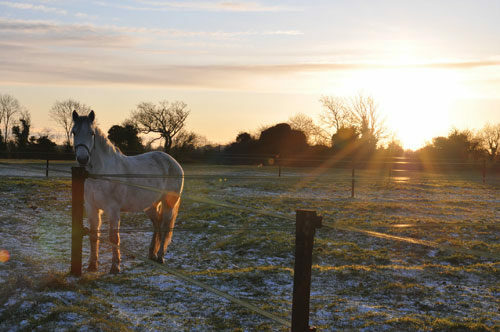 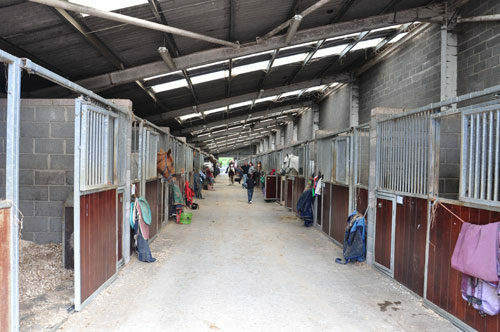 Killossery Lodge Stud offers a 5* livery service within easy reach of Dublin City, north Dublin and Co. Meath. 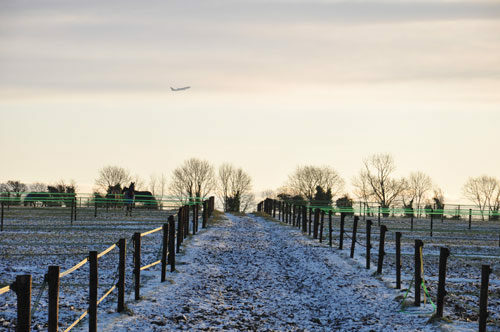 Ideally located just 10 minutes from Dublin Airport and 25 minutes from Dublin Port, the farm is only ten minutes from both the M50 and the M1, giving quick and easy access to all routes around the country. 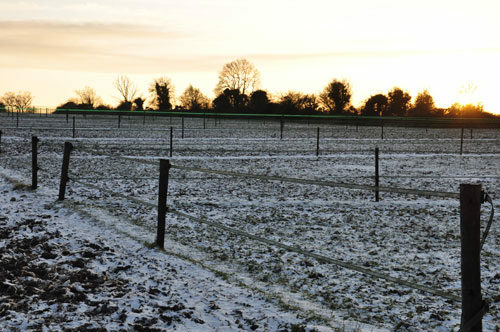 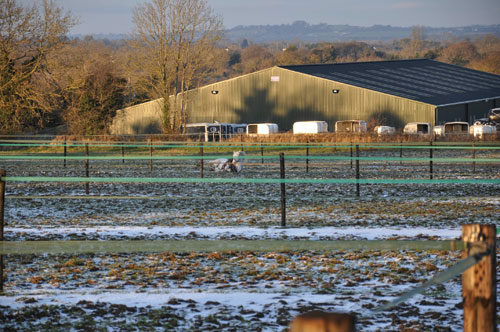 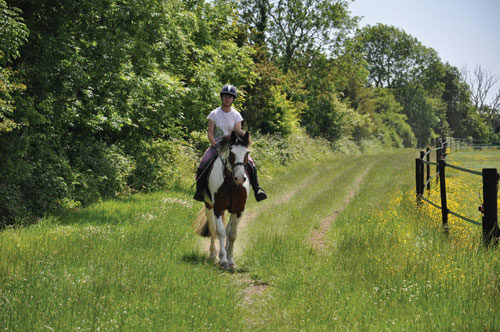 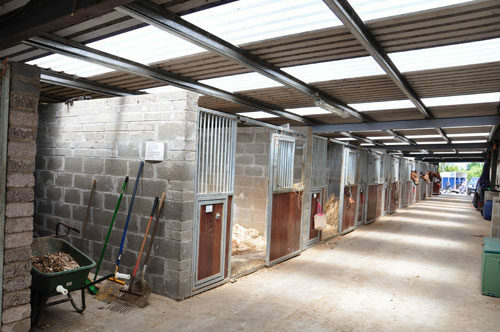 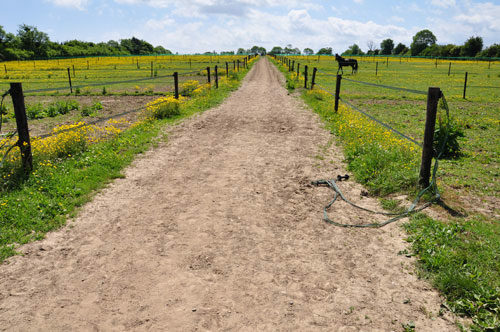 Killossery’s livery service includes use of its world class facilities, with hacking tracks open throughout the farm during the dry weather months. 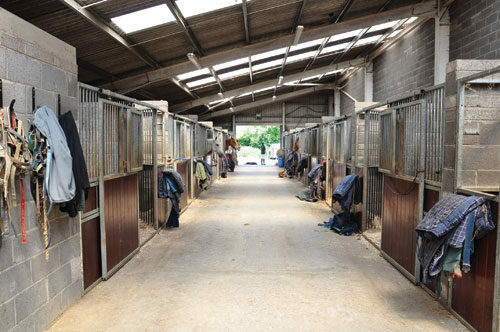 The stud also runs a wide range of lessons, training activities and competitions to cater for anyone with their own horse, from beginners to advanced levels. 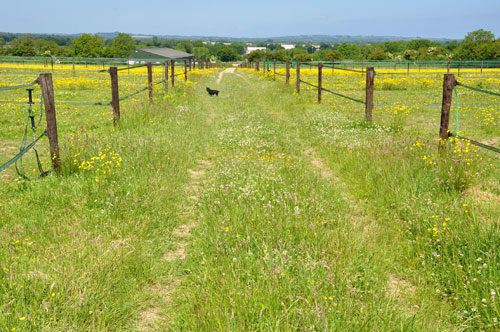 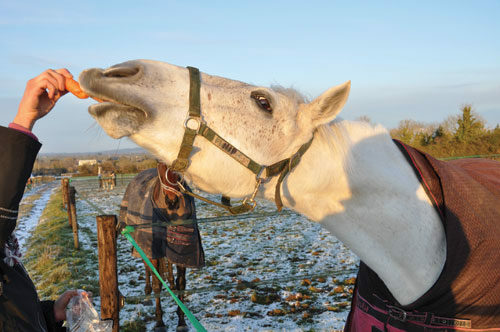 Fed on top quality haylage and Gain Horse Feeds.